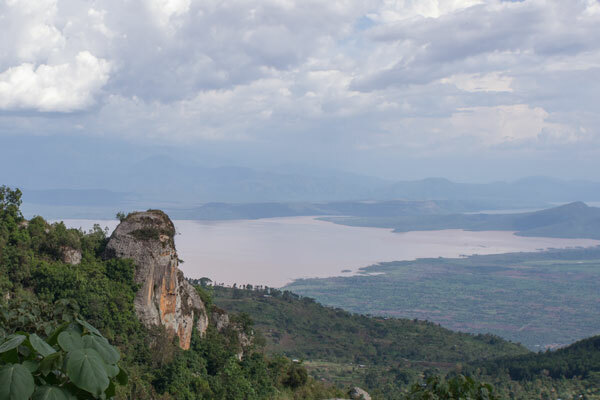 Located in Ethiopia’s Great Rift Valley formed over 22 million years ago, Arba Minch was founded in 1960 as the capital of the former province of Gamo-Gofa. 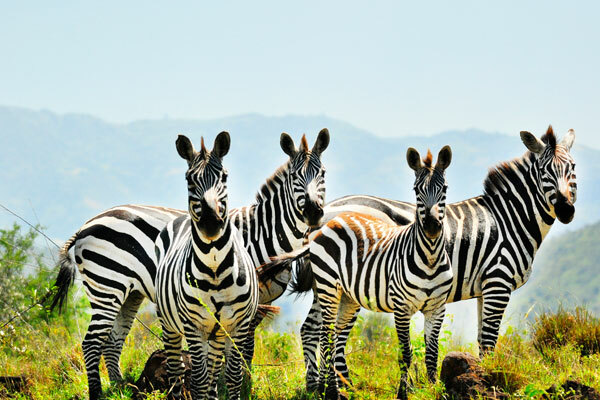 It’s rich, green environment and wildlife makes it East Africa’s hidden gem for travellers seeking to connect with nature. The following are some of the most spectacular experiences that await you in Arba Minch. Our staff can’t wait to tell you all about these experiences and to help you make the necessary arrangements to make it happen. Vehicle service is available for every destination. The key attraction in Arba Minch. With an area of 514 square kilometers, Nechisar National Park includes both lakes and grasslands, but is dominated by thick forest and bushlands. The park is an African wonderland, where visitors can easily come across gazelles, zebras and baboons. The park is also home to many endemic birds, including kingfishers, storks, pelicans, flamingos and fish eagles. Believed by locals to carry sacred healing properties, the Forty Springs located in Natch Sar Park are the natural wonder that gave Arba Minch its name. 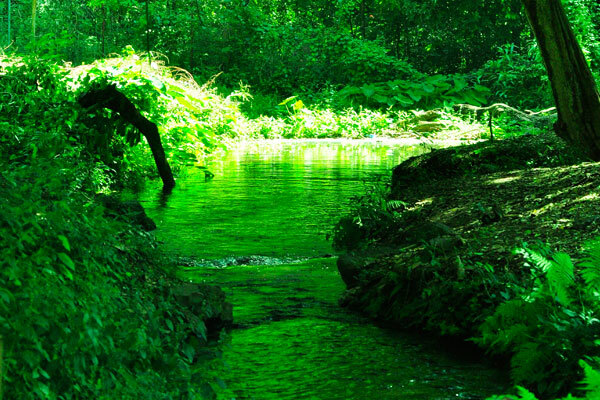 Come dip in the pure waters in these lush natural surroundings. 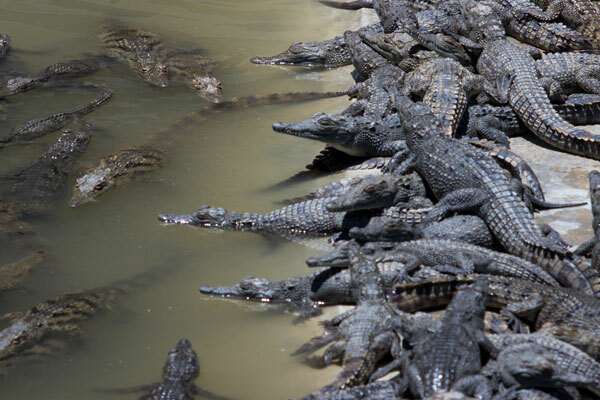 Much like the temporary day markets that are common in Ethiopia, the Crocodile Market is a daily event on Lake Chamo where crocs similarly get together to see and be seen. 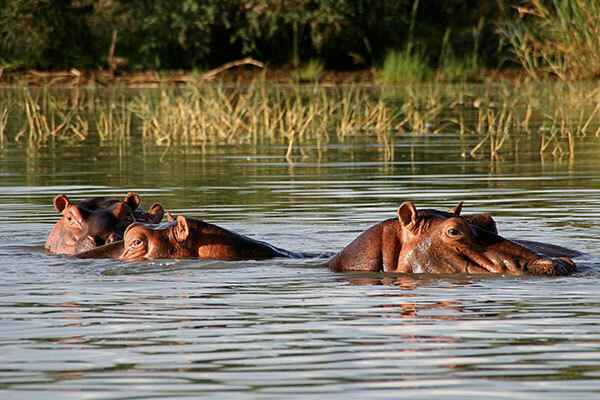 A trip to this market is also a good chance to spot hippos, fish and birds. Take a break from relaxing by the pool at the lodge to watch crocodiles relaxing by the pool. 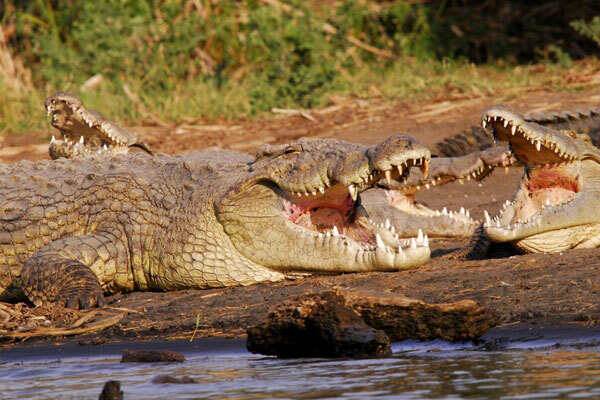 The Crocodile Ranch was established in 1984 by the government of Ethiopia to sustainably maintain the wild croc population. It lies on an area of 3 hectare of land. Feeding usually happens on Mondays and Thursdays and is not to be missed. For those who want to go beyond just admiring the view. The isthmus that separates Lakes Abaya and Chamo is referred to as God’s Bridge. The 2 hours experience will be the perfect trek with views over Lake’s Abya and Chamo. Explore the (part of Arba Minch) by horseback, 7 hours adventure in various setting that culminates with a visit to the majestic (name) waterfall. Go behind the scenes on your meal and visit the farm where the food is grown. Most of the food served at our restaurant comes directly from our farm. Guests are invited to witness traditional and organic agricultural practices by rolling up their sleeves and experiencing farming; as it has been practiced in Ethiopia for the past 3000 years. Yes, you can even milk the cows if you get there early enough. 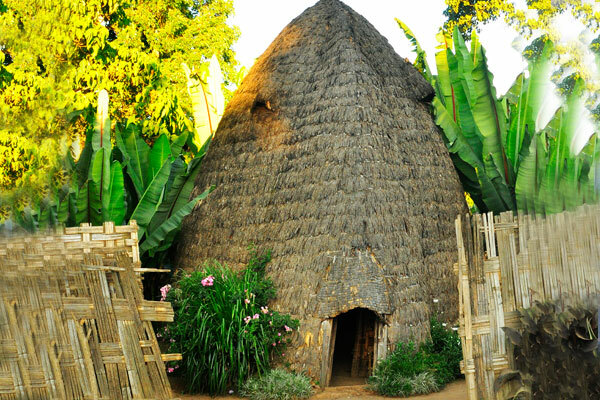 Located 95 kilometres away, Konso is one of UNESCO world heritage site designate. Konso makes a perfect day trip for those seeking to take in more of the cultures of Ethiopia’s southern region. 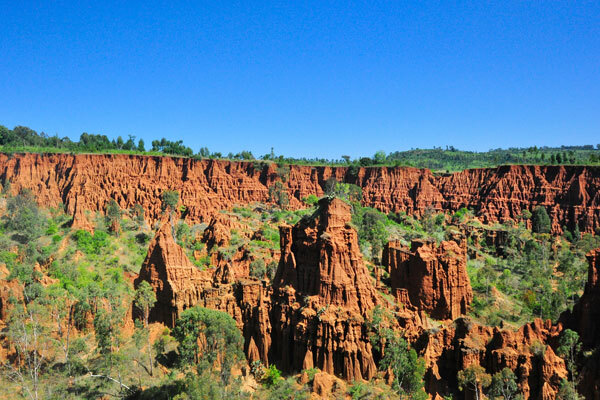 Konso is best known for its religious traditions, waga memorial culptures, cultural landscape, terraces, settlement and nearby fossil beds. A popular highlight of Konso Village is the aptly named New York. Created by erosion, these tall, narrow mud towers of red clay are named for how they resemble the skyscrapers of the Big Apple. The Droze people are perhaps best known for their huts in the shape of elephant heads to remind everyone that elephants used to walk among them. Dorze village is a beautiful drive up the Guge Mountains and welcomes guests to come see and experience their traditional way of life and crafts. Their talent in weaving has lead the name of their village to become synonymous with the best in woven cotton cloth.